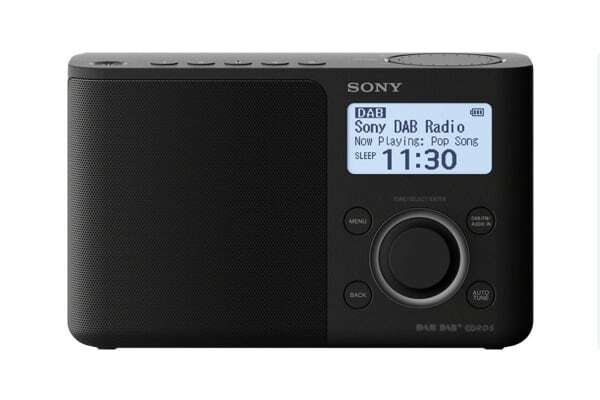 Listen to all your favourite stations anywhere you like with this Sony DAB Portable Radio. Switch easily between your favourite stations using the 5 DAB direct preset buttons and 5 FM direct preset buttons. Read the 5-line LCD display for station and programme details. Set the Sony DAB Portable Radio to turn off or wake you up to best suit your daily routine with the dual alarm. Listen wirelessly with 4x AA batteries* or plug in using the supplied AC adaptor.